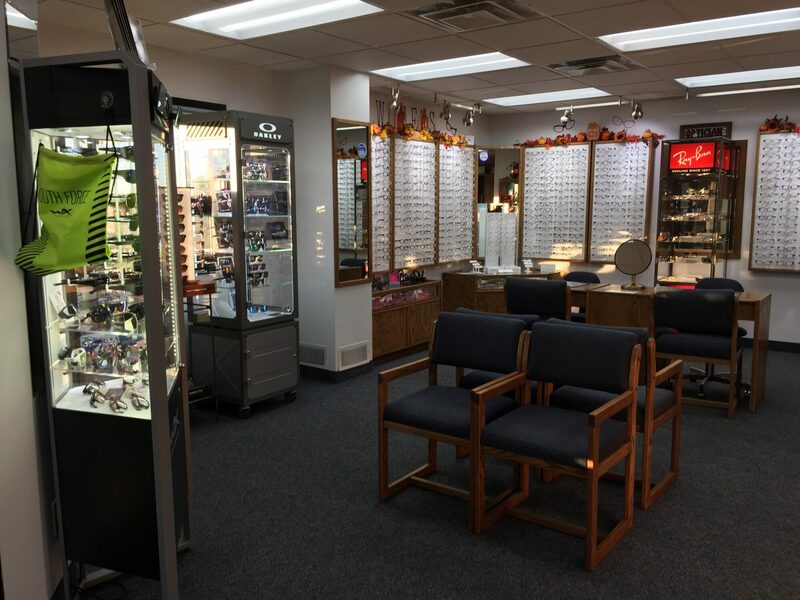 Outstanding optometric practice available for a complete sale/buy-out. This highly successful single location business was established in 1987 and has consistently generated over $1.2mm over past 5 years. 2018 revenue $1,300,000 on 3,000 exams with a $350/RPP. 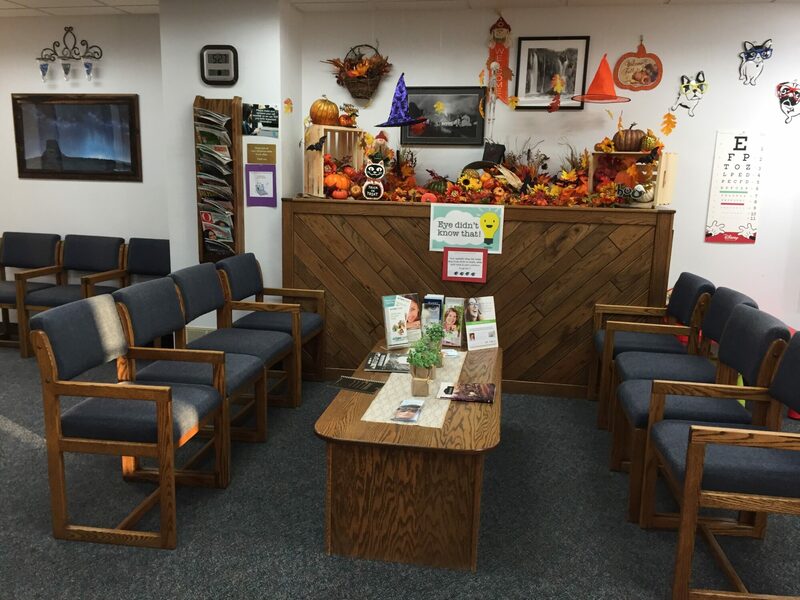 Four exam rooms and one pre-exam room are fully equipped with state-of-the-art instruments and technology in excellent condition. Instruments include Zeiss Visucam and Cirrus 4000, Humphrey Matrix 800 and 750i VF, Topcon AR, Reliance and Reichert. The 3,000 sq/ft office building is owned and for sale or lease option. 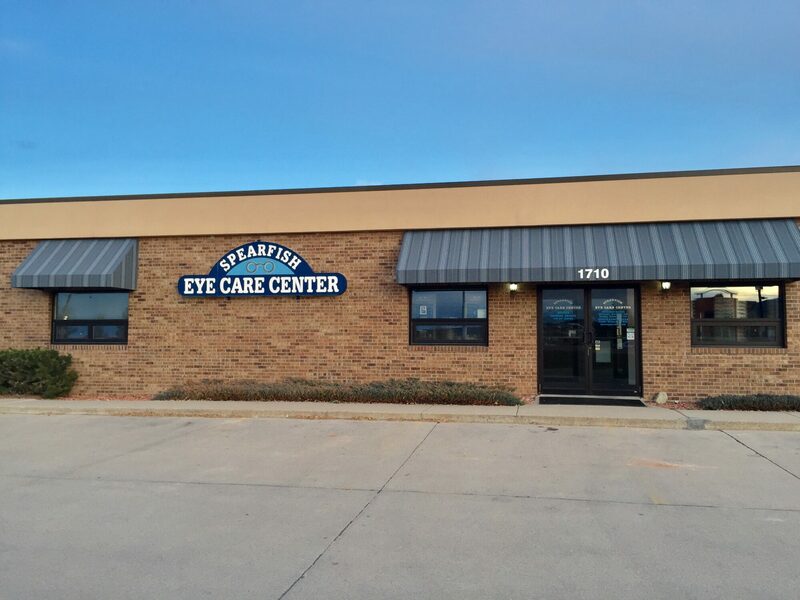 From pediatrics to geriatric patients, this full scope medical focused optometry practice provides comprehensive eye health and vision care services including the management and treatment of glaucoma, AMD, dry eye. Attractively designed optical features an extensive and diverse frame collection. 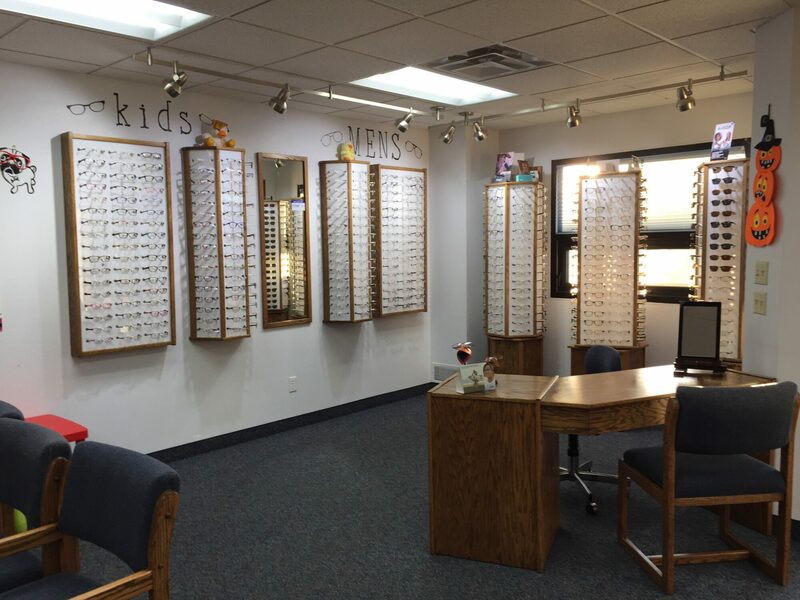 Inventory includes over 1,000 frames and stocked contact lenses. The practice is PC based and operates with OfficeMate Exam Writer with EHR/EMR software that is certified.Six highly trained staff bring experience and expertise to this high revenue generating practice. 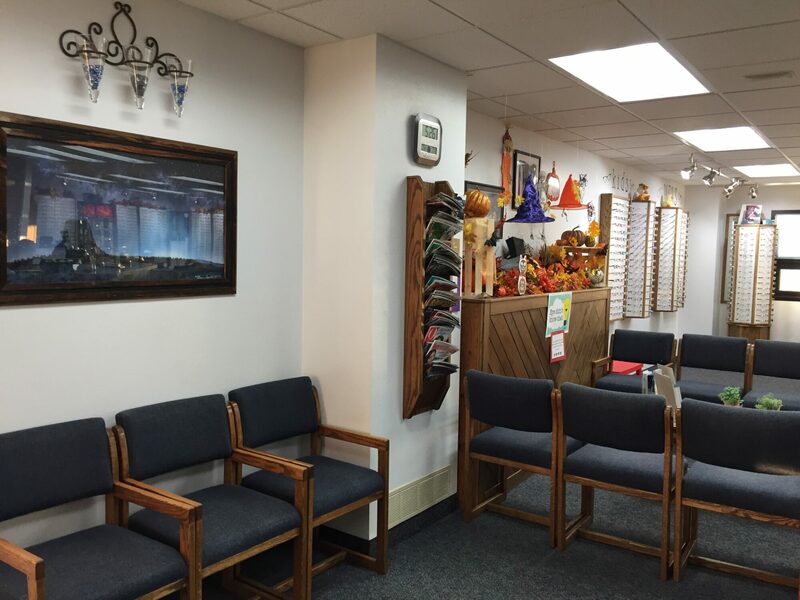 Office is a member of state and national optometric associations including IDOC. This is a complete sale/buy-out and the owner will assist the buyer during the transition of goodwill and assets. Excellent net to gross ratio provides ample free cash flow after debt service. No immediate capital improvements needed. Spearfish, SD provides an excellent work/life balance. Incredible place to live and raise a family. Outdoor activities include hiking trails, skiing, snowmobiling, camping, fishing, hunting, biking, climbing, frisbee golf all set in the Black Hills of Western South Dakota. You might be interested in this practice: Spearfish, SD. View the Williams Group listing at https://www.thewilliamsway.com/practices/spearfish-sd/.